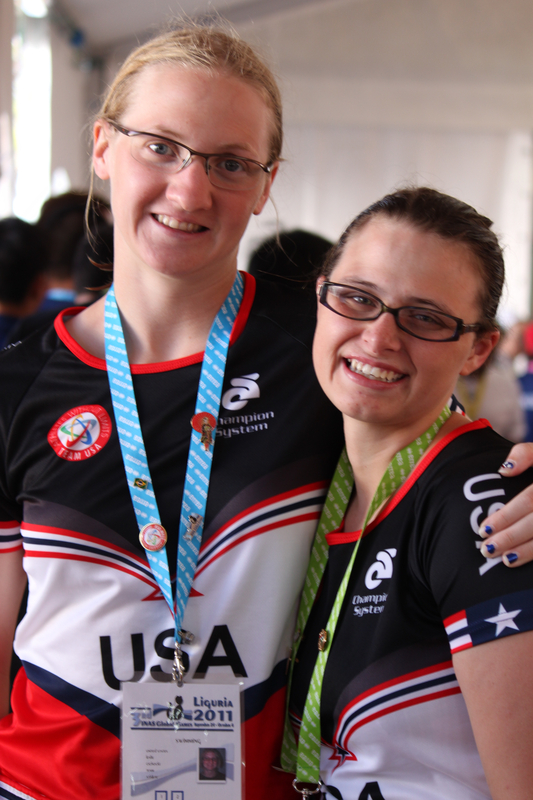 Private sponsorships from friends and local businesses keep their Paralympic Dream alive as the two swimmers head to the 2011 INAS/IPC Global Games in Loano, Italy. 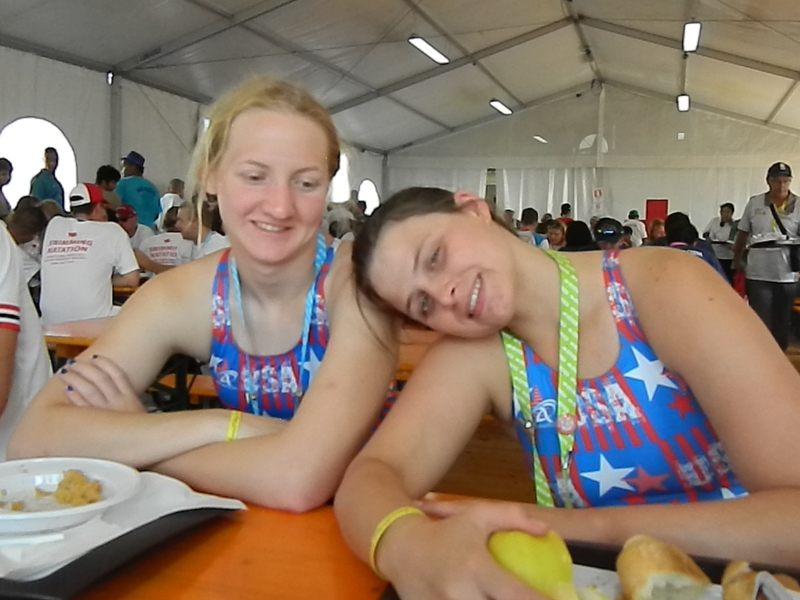 Swimmers Leslie Cichocki and Sarah Gilbert, the highest ranked swimmers with intellectual disability in the US, spearheaded a local fundraising campaign to help offset their family’s out of pocket expenses for the 2011 Global Games in Italy. The Global Games is an important qualifier for the London 2012 Paralympics and the two represent the best chance for US swimmers to qualify in the S14 class. 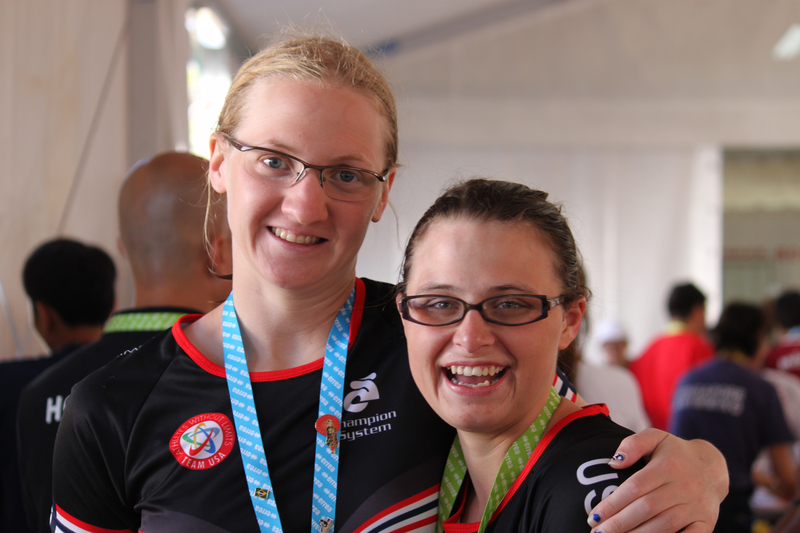 The standing of each athlete in her own community, Leslie in Palos Hills, Illinois and Sarah Gilbert in Jacksonville, Florida, was evident by the number of private sponsorships each received. Athletes Without Limits would like to thank the following businesses and individuals for supporting Leslie and Sarah’s Paralympic dream. Also a big thanks to all who purchased candy bars from Leslie or attended Sarah’s benefit car wash and dinner! Leslie & Sarah have become teammates and fast friends who support each others Paralympic Dreams.